Three-day holiday weekends don't quite take on the same significance when you work from home. When these Mondays roll around, it's really easy for me to forget things like the post office being closed, or that friends might be free to hang out. Last night, someone casually reminded me that most offices would be closed today, and I admit I felt a little ashamed that I'd forgotten it was already Dr. King day. That's one special Monday I do try to make note of every year. To celebrate, I am going to post the link to my newly updated website, which went live at the beginning of the month, and show off my new book covers. 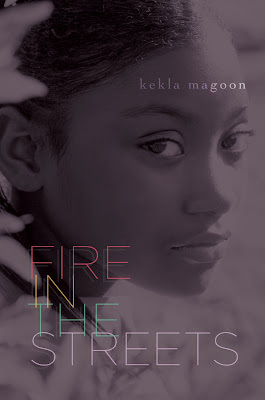 Fire in the Streets, due out in August, is the companion to my first novel The Rock and the River. 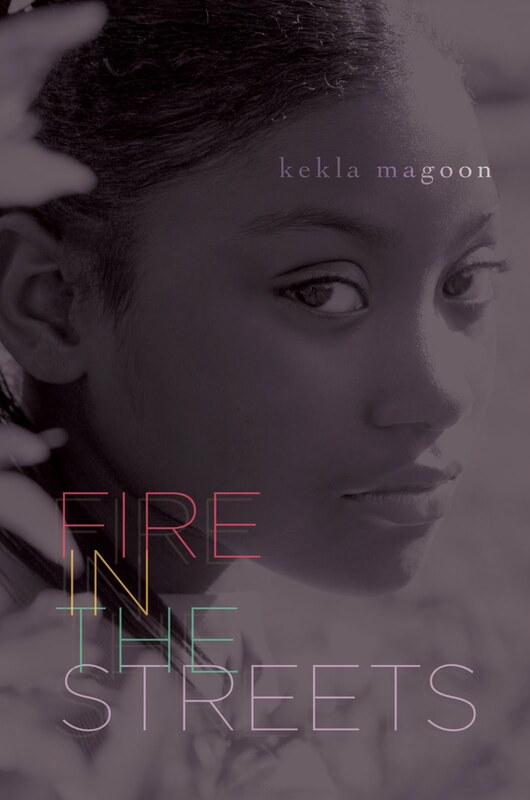 Set in 1968 Chicago, the books follow teenagers who participate in the civil rights movement there, and later contemplate joining the Black Panther Party. In addition, I have another book coming out in May, a contemporary young adult novel about a girl dealing with difficult friendship and family circumstances. It's called 37 Things I Love. It might seem that the proper thing to do on someone else's birthday (observed) is to talk about him, but I don't think Dr. King would mind me horning in on his limelight. After all, he lived his life the way he did largely so that people like me could have new opportunities. I'd like to think that, however small my contributions to the world might be, Dr. King would be proud of me for making them.